South Jordan Towing offers a wide number of towing services in Utah. We offer professional services to commuters with our keen expertise in the industry. With South Jordan Towing, you can expect prompt customer services, use of high quality equipments, easy and safe handling of vehicles with our tow trucks. We offer winch out towing services in South Jordan, Utah with great expertise and experience. Our services are met with remarkable responses and our vast experience has earned us a great fame in the industry. 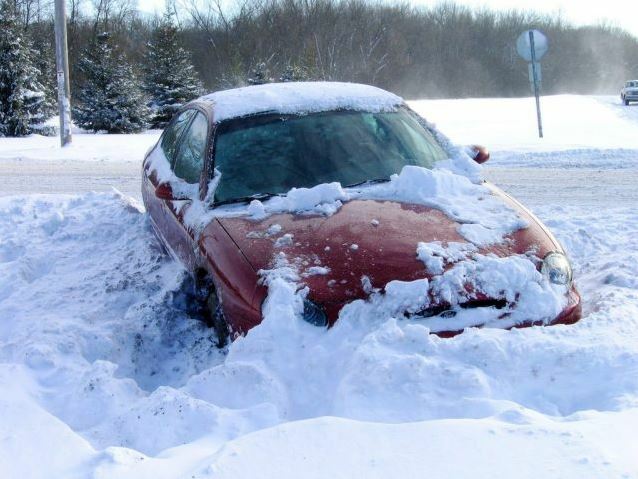 Our winch out towing services can be utilized when you vehicle gets stuck in snow, ditch, sand or mud. We have the required equipment and power to pull your vehicle from such situations. Our team of highly skilled professionals possesses the required skill, expertise and equipment to retrieve your vehicle without any hassles when it is stuck in mud or snow. We guarantee that our winch out services are affordable and damage free. What should you do if your Car is stuck in a Ditch, Creek Bed or Sand? Getting stuck in a creek bed or snow can be quite a frustrating and scary experience. With South Jordan Towing at your service anytime of the day or night, there is nothing to worry. However, when you contact our friendly staff, please be prepared to share the following information. How did you get stuck and where? How many tires are stuck? Why Choose South Jordan Towing? Remember to call for winch out services at South Jordan Towing as we are the best you can find in Utah.